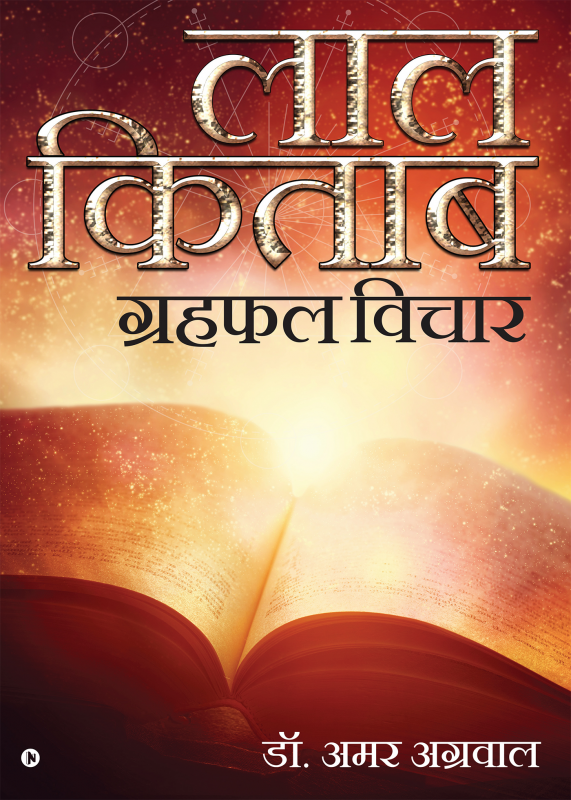 The book “Laal-kitab Grehfal Vichar” is in fact a tribute to Yugpurush Pandit Roop Chand Joshi, who wrote the original book in Urdu and Farsi language. But the passage of time Urdu started diminishing and there was dearth of people who were well versed or unknown to Urdu language hence it was very difficult for them to learn the subject “Lal-kitab” though they are keenly interested but the language part made it difficult. Perhaps this is the only book (laal-kitab) which has dealt with spiritualism exhaustively, this book tells the reality of life. The author has time and again advised to abide bide the boundaries and norms set under any body’s religion since this book does make any difference between temple, gurudwara, mosque or church. The complicity of language made me to write the “Grehfal Vichar” just looking into the plight of learner.